Todd injecting the darkness into his productions on this release. 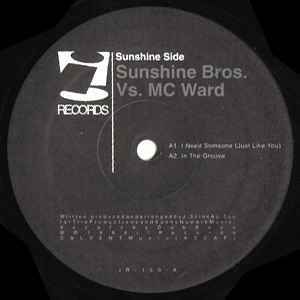 Love every track on here to be honest, brooding tones on the sunshine bros side, with some sharply syncopated bleeps and tones with the trademark snappy beats. Always unique! Todd on vocals on both tracks? Not sure.